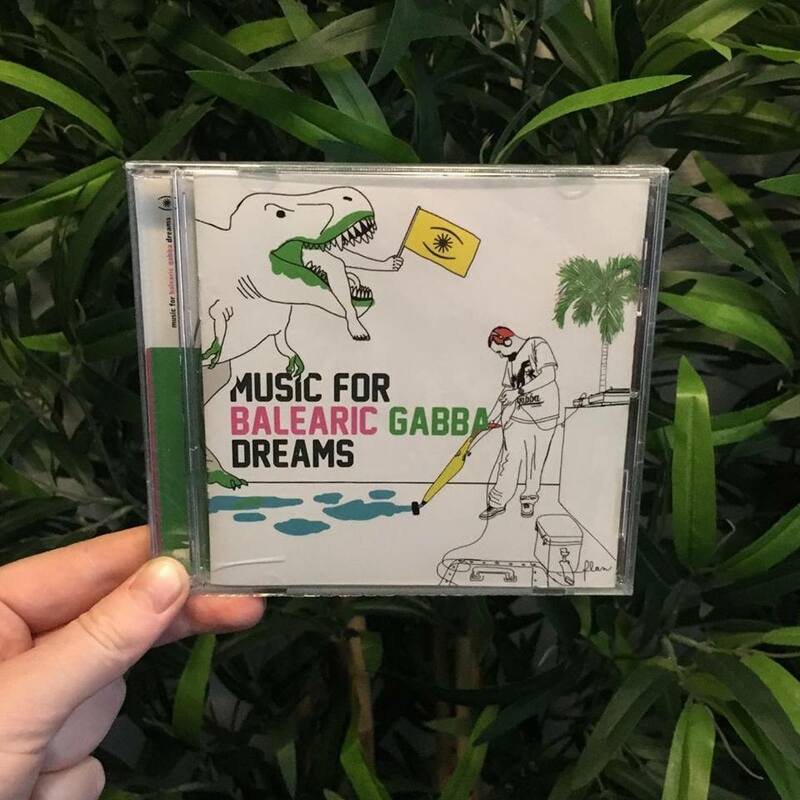 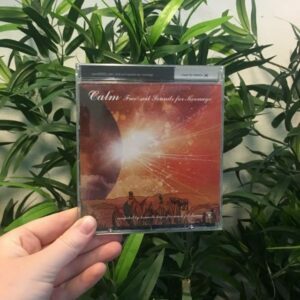 Music For Dreams is released a compilation album in 2014 by The Balearic Gabba Sound System, the esteemed DJ collective dedicated to promoting the eclectic soundtrack of Ibiza. 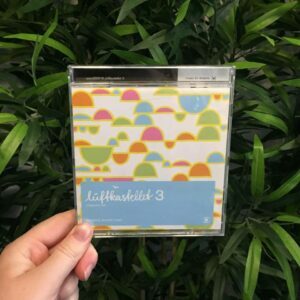 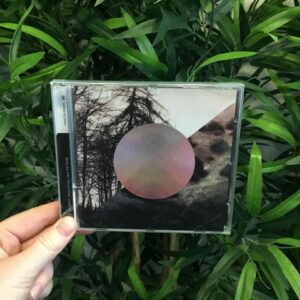 Group founder, Marco Gallerani, has always been inspired by the Music For Dreams label; the Danish electronica imprint that is revered by downtempo and chill house aficianados and for that reason there is much kinship between MFD and Marco’s Hell Yeah label. 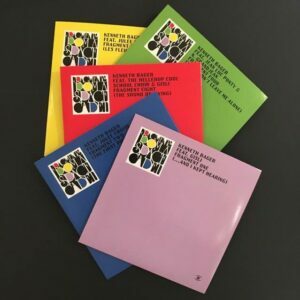 So too are there similarities between the genre-less approach of Music For Dreams and that of Marco’s Italo-Ibiza production collective, The Balearic Gabba Sound System, which means that this compilation seems like a natural coming together for all concerned.